Flabbergasted Viewing Experience: Google Chromecast Ultra, 4K and HDR Video Streaming at $69. As each day passes, technical world is in an urge to bring forth anew devices that grab the attention of consumer society. 4K televisions are getting cheaper and affordable with each day. And with no surprise 4K capable devices are entering into this realm and the new entrant is none other than Google Chromecast Ultra. At an event in San Francisco, Google has unveiled 4K video supporting Chromecast in the form of Chromecast Ultra, an improved version of its own predecessor. Stunning picture quality and speedy streaming is what makes Chromecast Ultra special. Picture quality of 4K Ultra HD and HDR, stonger processing power for faster streaming than other Chromecast devices along with an optional built-in Ethernet adapter make Chromecast Ultra a stand out device in having a premium viewing experience. It handles both HDR formats, HDR10 and Dolby Vision. It will also automatically optimizes for the maximum resolution of your TV. 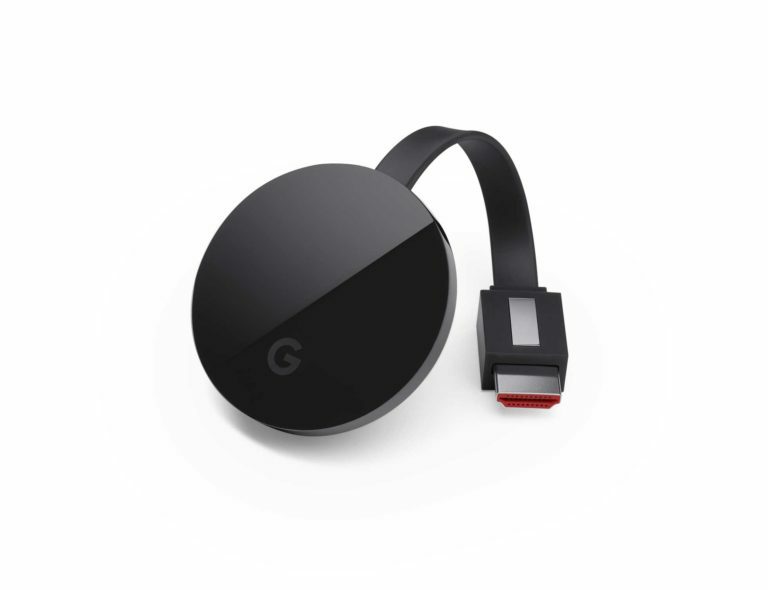 Chromecast Ultra will allow you to use your device as the remote for you can use your phone, tablet or laptop to pause, play and adjust the volume on entertainment that you stream to your television. Streaming will never make you cease from multitasking. You can use your device for other purposes even while streaming. Chromecast Ultra is only available in black and are tiny pucks with integrated HDMI cables. It comes in a flat round form and with prominent G logo facing upwards. According to Google, it is 1.8 times faster at starting streams than the existing version. This is because of the evidently presence of an improved WiFi on the inside. Google Chromecast Ultra will provide a magnificent experience via working with the recently launched Google Home. 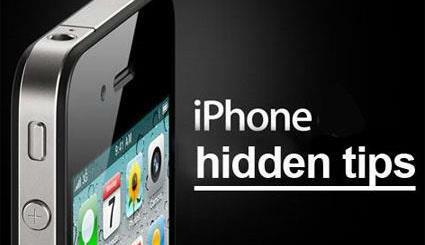 The device is twice costly as it its predecessor at $69. It will be available and go on sale in US by November and later will be made available in more than 16 countries including India.